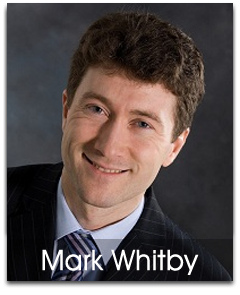 Mark Whitby loves helping recruiters, managers and owners to smash their sales targets and accelerate business growth while having fun in the process. “I love my job, I can’t believe I get paid to do this!” His proven system has helped many recruiters to double or triple their billings and recruitment companies to increase sales by 67% in 90 days. Previously Mark was a top-producer with one of the UK’s largest and most respected recruiting firms. Since 2001, Mark has trained and coached over 6000 recruiters in 34 countries. Mark is a real family man and there’s nothing he likes more than spending time with his wife Lisa and their 3 kids. 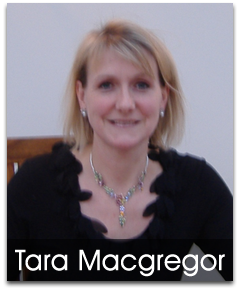 Tara Macgregor is our Operations Manager and she comes from a marketing background. She helps deal with all the day to day issues to make sure the company runs as smoothly as possible for our customers and suppliers. In her spare time she likes to travel and has already visited more than 20 different countries. If she won the lottery she would go on a month long, luxury tour of Japan with her family and eat lots of sushi!